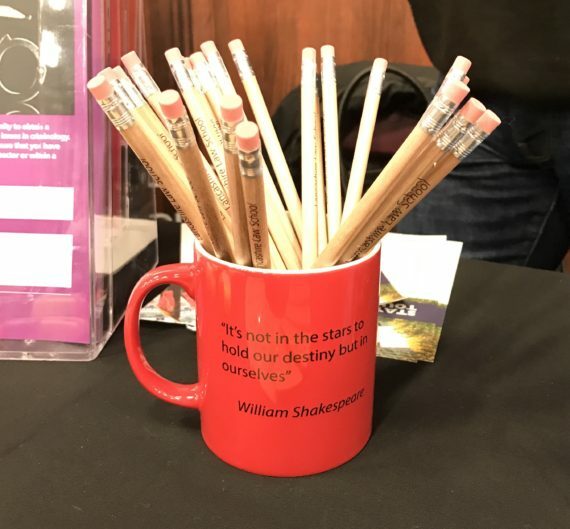 Description: A mug with a Shakespeare quote – outside red and inside white. 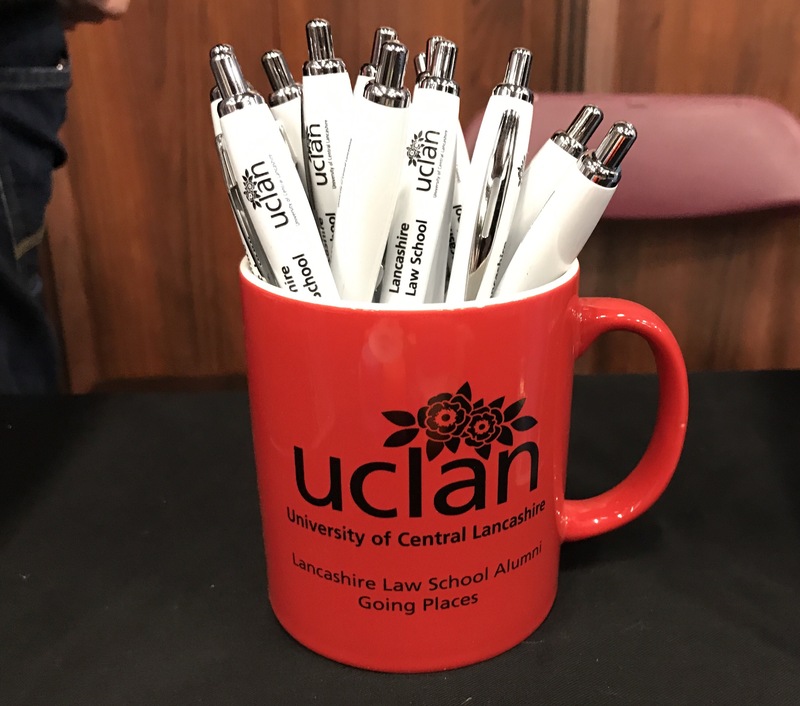 This is how the other side of the mug looks like. 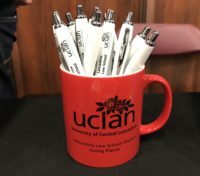 Further information: My employer has an Open Day today, so I’m at work1 and have just noticed that the table next to ours has pencils as freebies (we have luggage tags, ball point pens etc) that are presented in a nice mug.